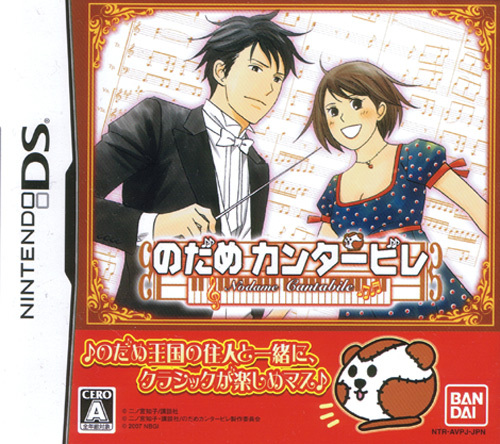 Based on the hit manga series that was made into a popular live action drama starring the young conductor and the affections of Megumi Noda or the Nodame of the title. 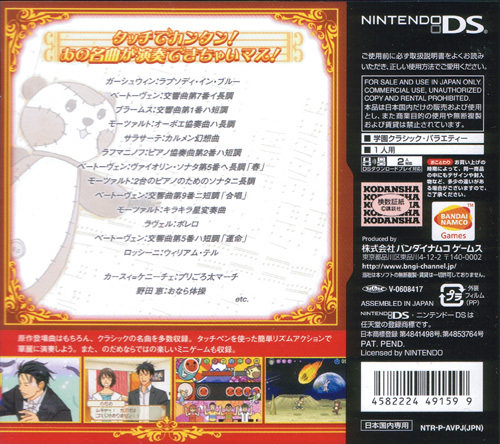 The bulk of the game involves conducting the orchestra and the stylus is utilised to near perfection for controlling the innovative rhythm action. 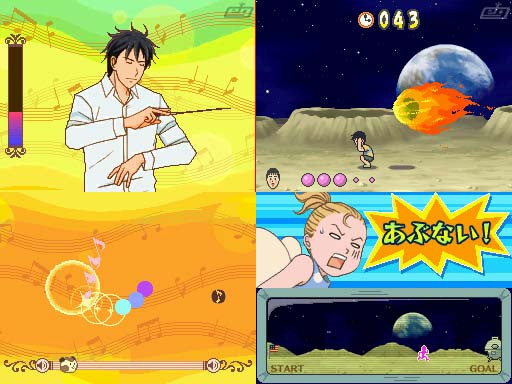 The quirkiness of the manga shines through in the madcap mini games - such as running across the moon avoiding falling comets or the funky Taiko no Tastujin tribute taking advantage of the Bandai Namco connection.